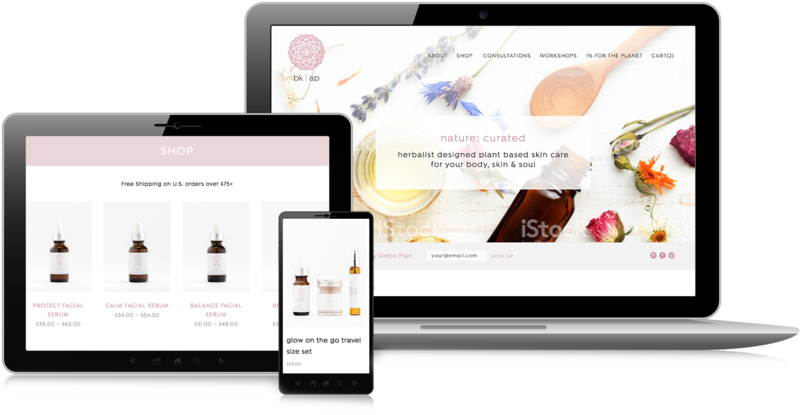 bk apothecary is a holistic skincare company founded by Julie DeMaio, a holistic health practitioner based in Brooklyn, NY. 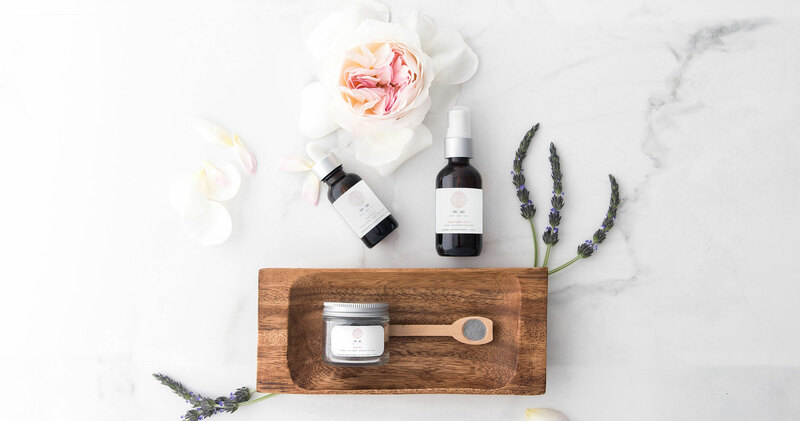 Their line of skincare products and teas take a whole body approach to healing while also focusing on using sustainable and fair trade ingredients in their formulas. 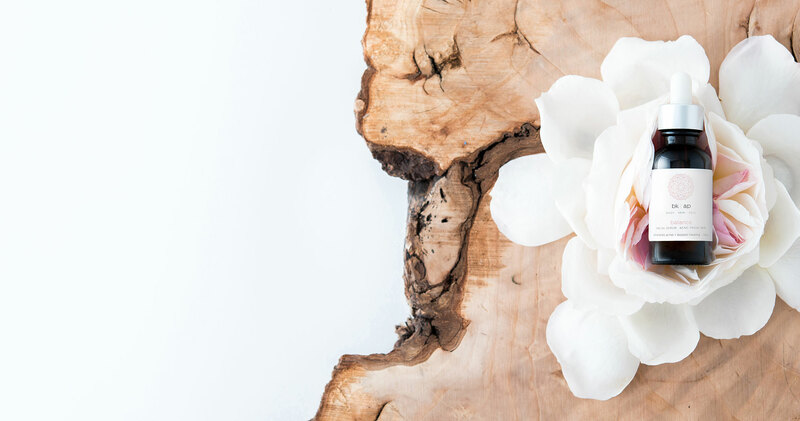 Originally begun as handmade line of boutique products, when they decided to grow their business, launch a new product line, refresh their branding and delve into the world of online sales, they came to us for help. 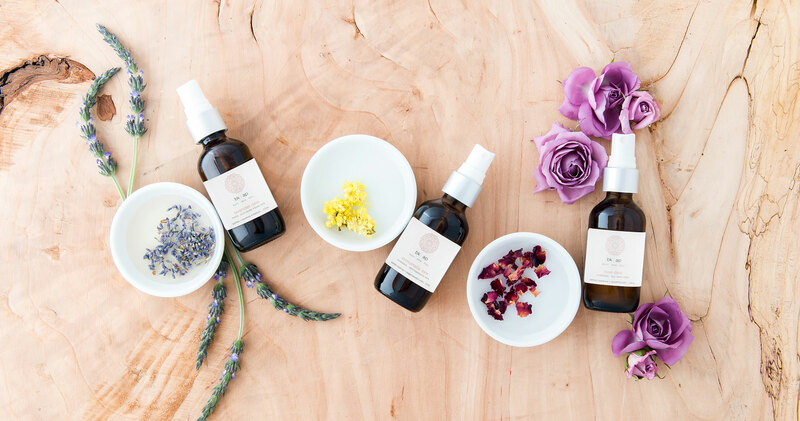 We worked with bk apothecary to develop a new brand identity that gave a more sophisticated feel to their company. We translated the updated branding to their packaging and website design as part of the launch of a new online shop.